What if were possible to produce the ultimate countertop surface? That is what we did when we decided to include astonishing beauty with twice the strength of granite in the amazing surface – HanStone™. 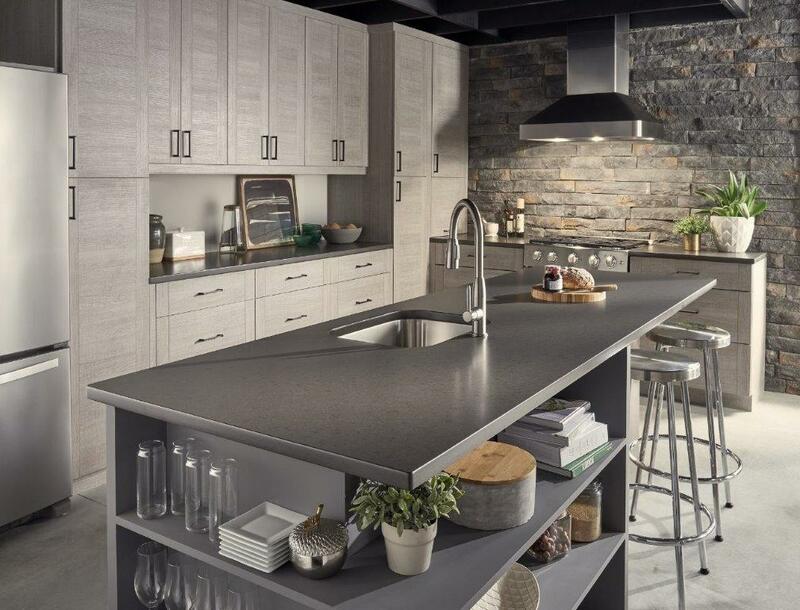 HanStone™ does this with the natural stylishness of quartz. They process the quartz with the best technologies, tools, and techniques to produce vivid colors and exciting designs, all of which are included in your choice of finishes. 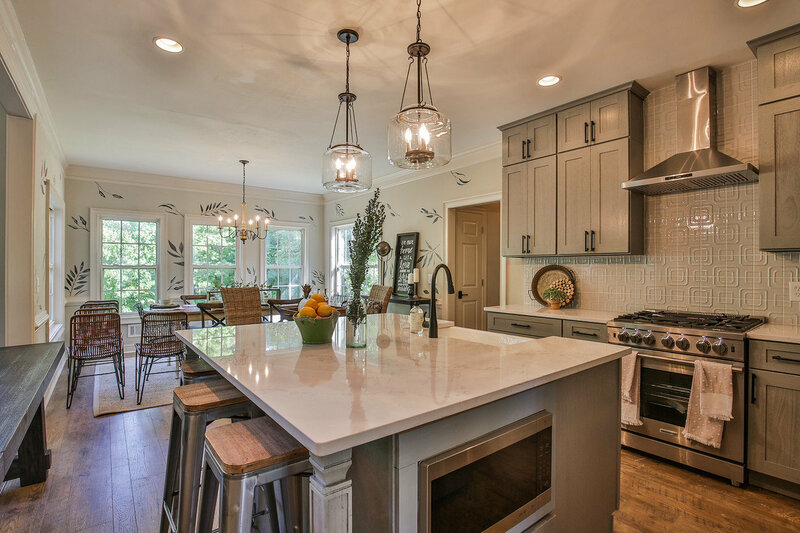 HanStone™ provides the design flexibility you prefer so that you can make your dream home your reality. HanStone™ allows you to make use of the strength and beauty of quartz, with a design which suits your style. Envision a surface that is smooth and cool to the touch, almost indestructible, with a magnificent pattern, warm colors, comfortably designed and impervious to heavy traffic and constant use. This is what you get when you choose HanStone™. These qualities may seem incompatible, yet they are all natural in these beautiful surfaces. Versatility of use makes it the standard for both residential and commercial installations. 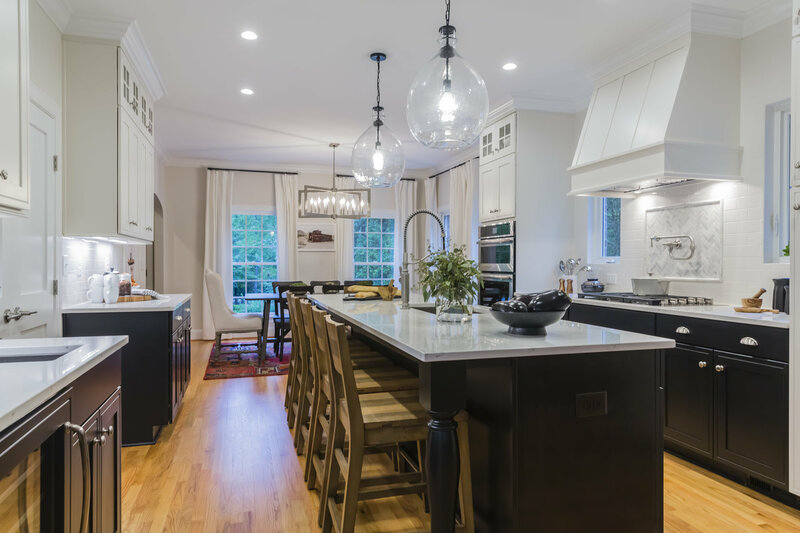 The durability and natural beauty of quartz enhanced by the innovative skills of HanStone’s craftsmen makes it the standard and go-to solution in durable surfaces. HanStone’s manufacturer, Hanwha has been a leading building materials producer since 1952. Hanwha flooring and windows, Hanex solid surfaces, and HanStone™ quartz surfaces are in thousands of homes and offices around the world. Even after more than 60 years, it is easy to see their reliability, style, sophistication, and superior quality. It is possible that you were attracted to this beautiful stone by its good-looking colors and distinctive patterns. Remember that its hardness, which requires no maintenance, makes it a pleasure for years to come. Even if a knife is dropped or red wine is spilled on your HanStone™ kitchen countertops, there is nothing to worry about. Setting a hot plate down this material is not a problem. This durable surface snubs minor crashes and mishaps that often chip or discolor other surfaces. Enjoy low maintenance: This glistening surface will remain glossy, making the need to seal, condition or polishing it completely unnecessary. Attacks by stains and bacteria have no effect: Its non-porous surface enables you to keep your kitchen and bathrooms healthy and clean for your family. Unaffected by heat: You will enjoy the fact that this surface has far greater resistance to heat than most comparable surfaces. Easy to clean: All you need is soap and water or when you have an occasional difficult cleaning problem, mild cleansers are sufficient. Please avoid the use of harsh disinfectants and abrasives. Colors: HanStone™ is always creating new colors and patterns. Currently, we offer more than 60 different options which give you the look and feel of your dreams. Hard-wearing surface: Quartz is one of nature’s hardest materials and on the scale used to measure hardness, it is twice as hard as granite. The only stones which will scratch quartz are topaz, rubies and, of course, diamonds! Damage resistant: Its glistening luster gives you matchless protection from scratching, chipping and cracking. Rock-solid value: HanStone™ epitomizes value. 10-year guarantee: Beginning with your date of installation, HanStone™ brings you a 10-year transferable warranty against manufacturer defects. Each of these benefits makes this gorgeous stone selection a wise choice. Make the HanStone™ advantage your advantage!